White Beach, Puerto Galera, Oriental Mindoro is just 1 hour and 45 minutes from my hometown in Tanauan City, Batangas. 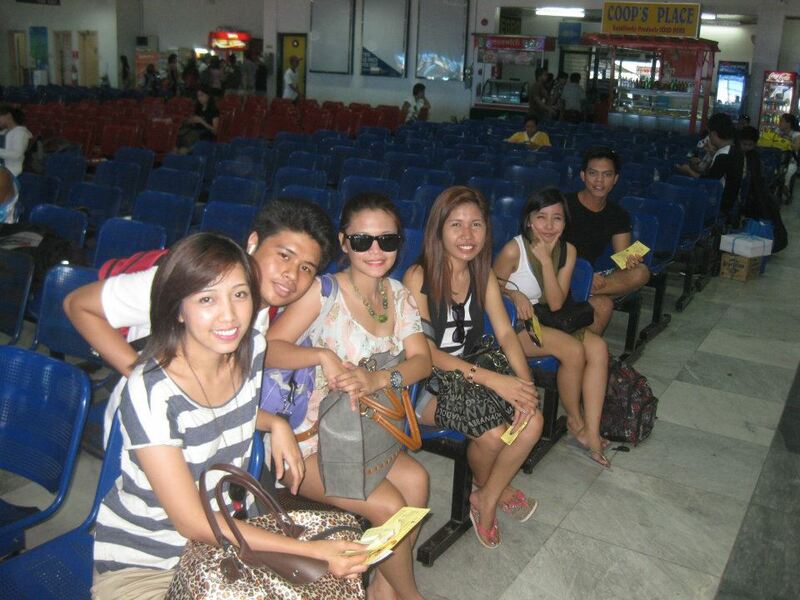 One hour bus trip from Tanauan City to Batangas port and the 45 minutes by boat to Puerto Galera. I have visited Puerto Galera a couple of times already. But this Summer 2012 is so different from the previous trips. 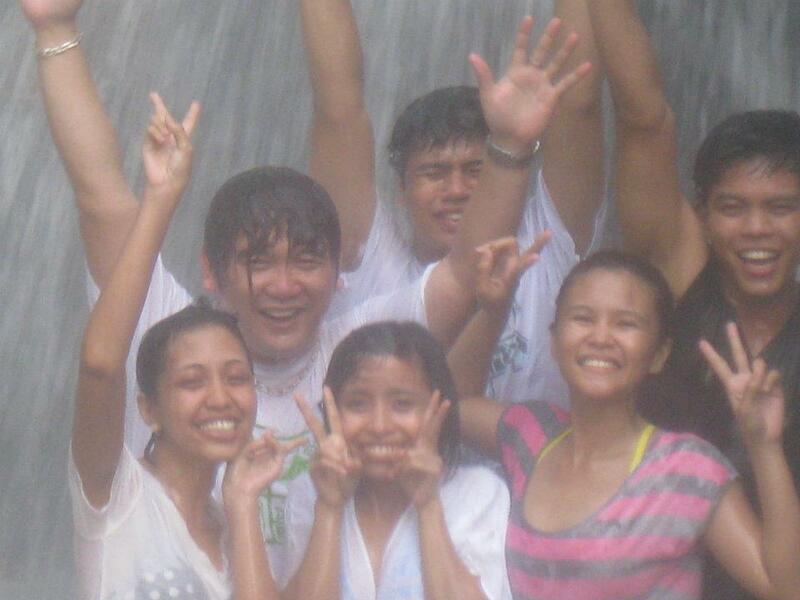 Simply because I did this trip with my all time buddies! They call themselves - "Packers!" But with a little bit of twist in the pronunciation. The name came from my fan page name of Smart Backpacker. 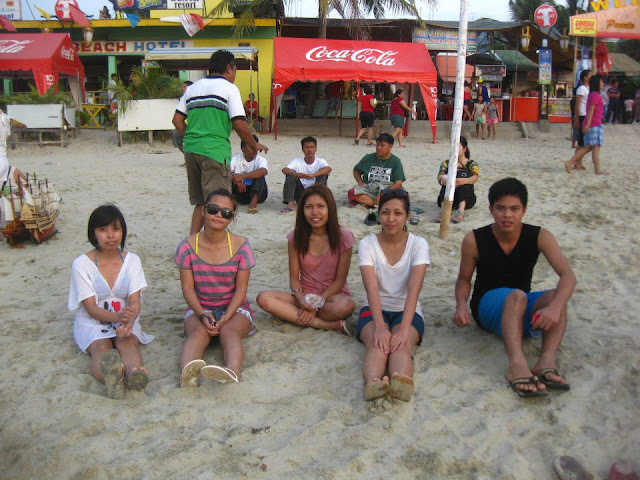 Jonas, Niko, MJ, Jhen, Ralen, Feng and I went to Puerto. I love these guys! Hoooray for this trip! Call time was 7:30 am. But for one reason or another and as usual, they were late and I was the first one to arrive at the port. The boats to Puerto Galera are stationed in Terminal III of the Batangas Port. There are three boat operators to consider: Gallerian (Blue Boats), Father & Sons (Yellow Boats) and Minolo (Red Boats). We paid P450 (round trip) or P250 for a one-way fare from Father 'n Sons Lines. Environmental fee is P50.00/pax and terminal fee is P30.00/ pax. 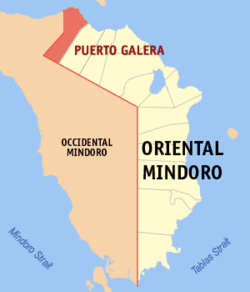 But Minolo has the brand new fleet and the bigger boats. 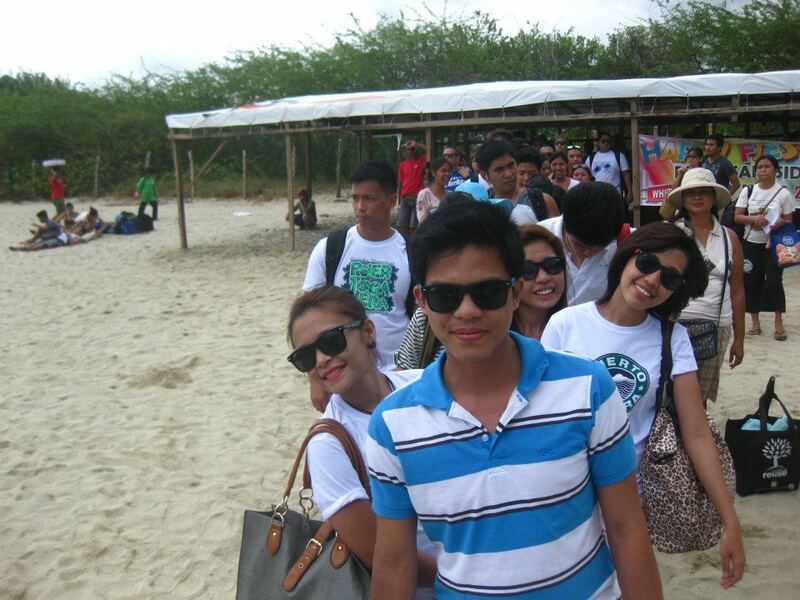 Schedule of trips to White Beach are - 6:30 am, 7:15 am, 8:45 am, 9:35 am, 10:50 am, 11:30 am, 12:35 am, 1:05 pm, 1:50 pm, 2:30 pm, 3:45 pm, 4:30 pm and 5:00 pm. 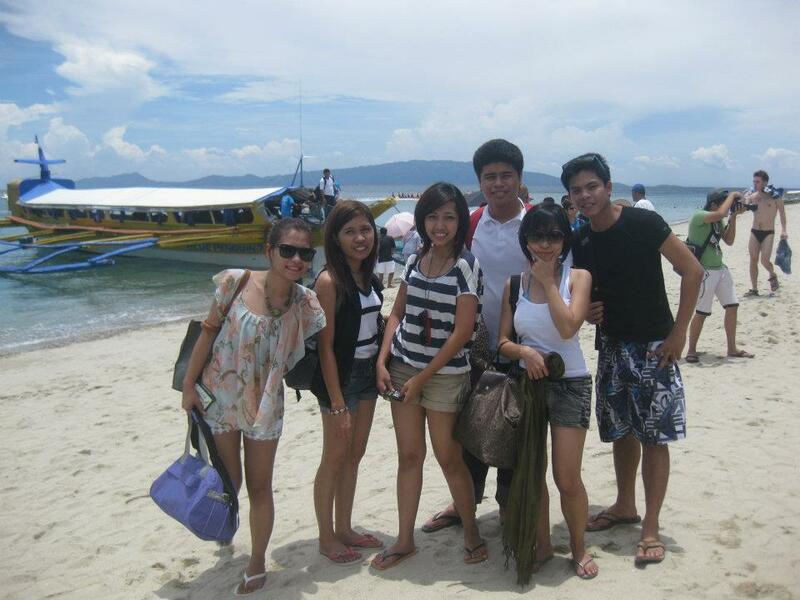 After 45 minutes, we landed in White Beach Puerto Galera. We rented only one family room good for 5-6 persons for P2,500 only/day at White Beach Hotel (Contact person - Junie / Contact No. 0917-825-8643). 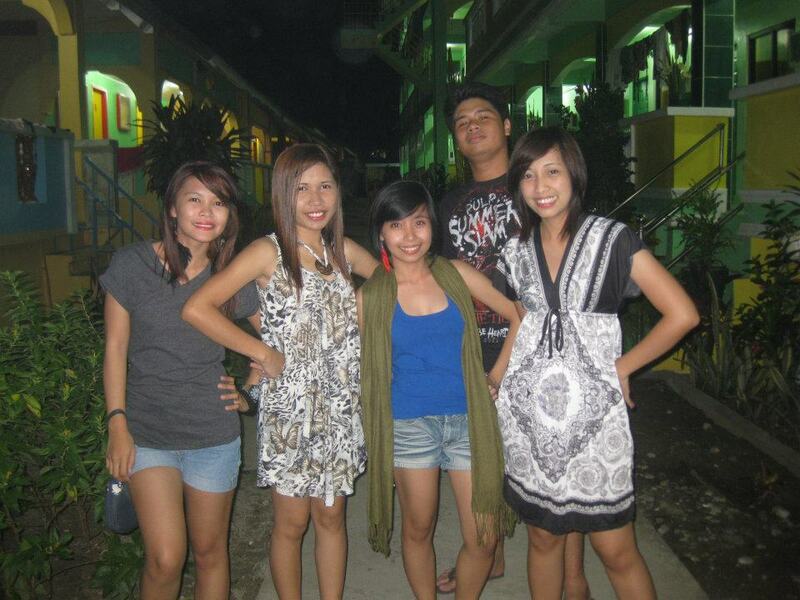 Last time I went here, I was billeted at Dreamwave (0921-315-2510, 0906-301-9184, 0927-400-0333). After roaming around the beach, we decided to go to the Tamawam Falls. 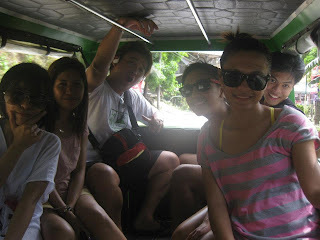 We rented and paid P1,500 for our ride to the Tamaraw Falls and it took us only less than an hour to go to the site. 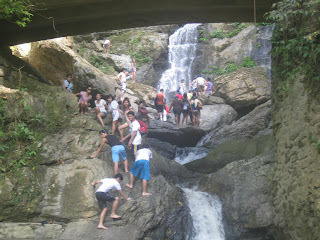 We did a little bit of trekking and climbing before we reached the falls. 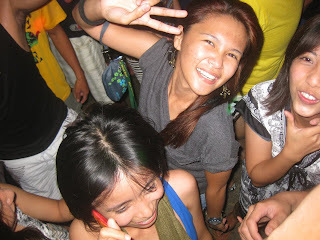 And what followed was simply pure and unending happiness for everyone! 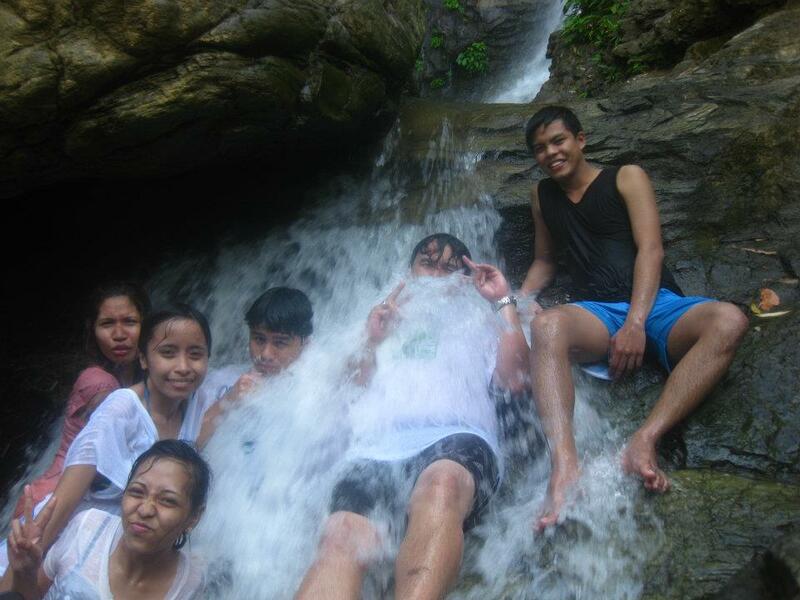 The water from the falls was so strong and cold. We stayed for an hour and enjoyed!! Good thing our camera did not get wet..
After 2.5 hours, we went back to White Beach. We waited for the sunset. We decided to party that night. 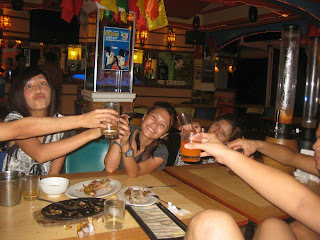 But before the party, we consumed 2 towers of the Mindoro Sling!!! 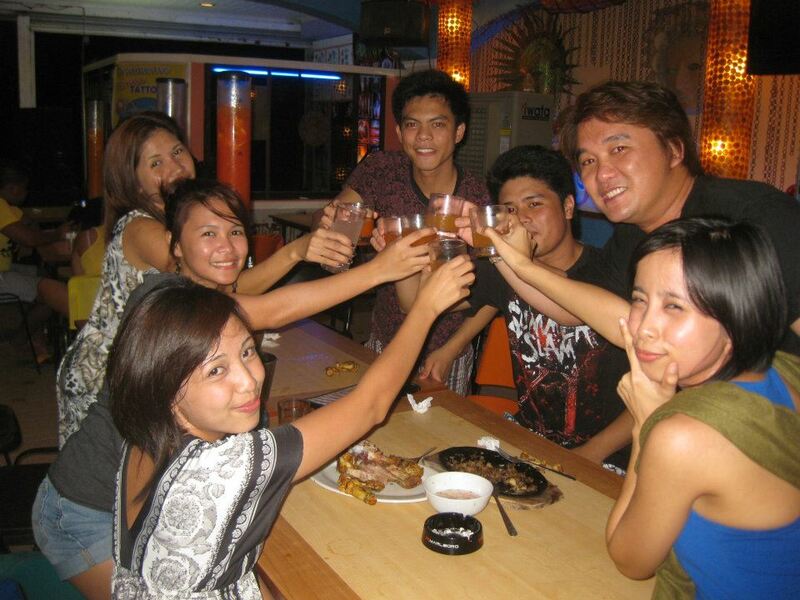 And everybody was either drunk or too tipsy!!! 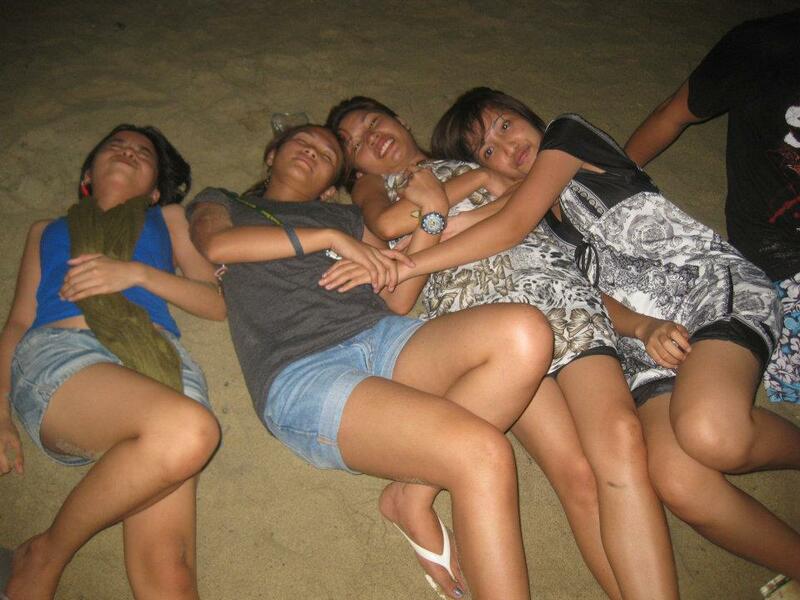 We walk along the beach and gate crashed a party that was on-going in the beach!! We dance and dance and dance!!! Party time!!! And the girls were INTOXICATED! The following morning, we woke up at around past 8 am. Fixed ourselves and off we went to another another activity for that day - SNORKELING! 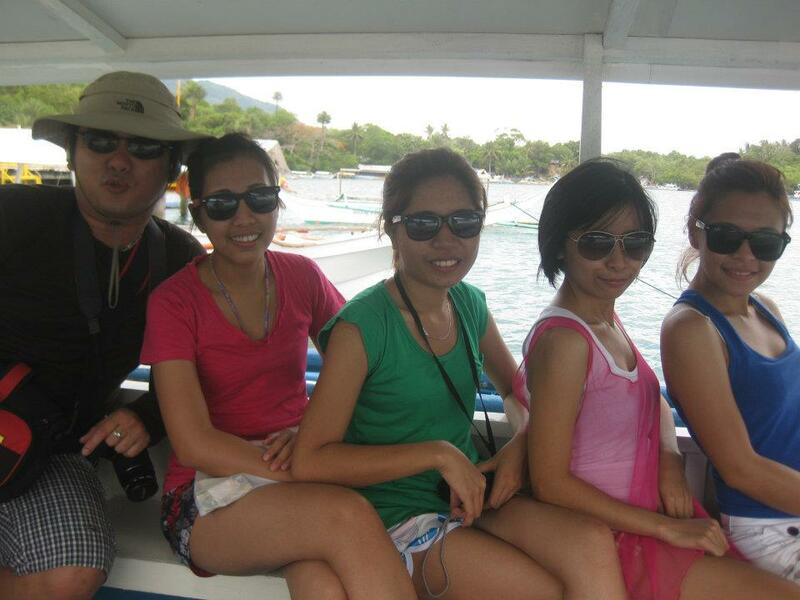 I cannot recall how much we paid for the rent of the boat that day. But if my memory served me right, it was around P1,800.00. They did snorkeling while I laid my back at the beach. The hangover was killing me! 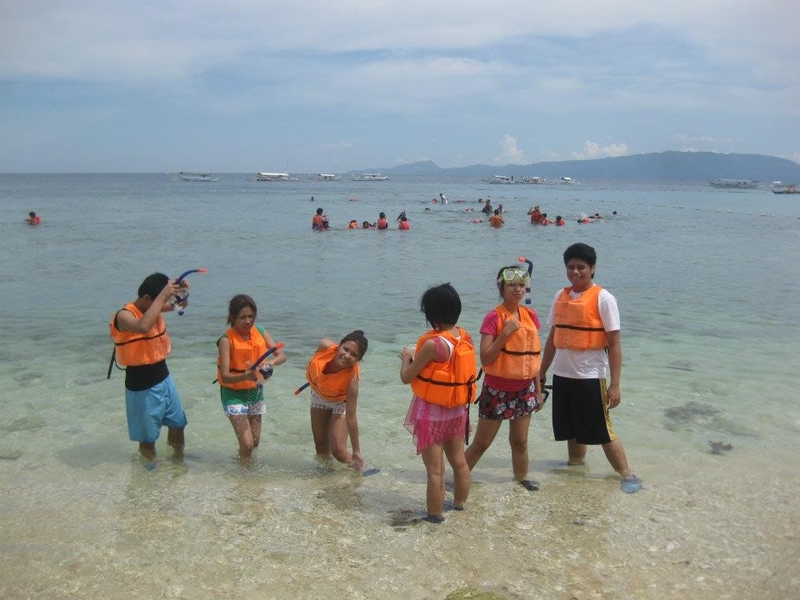 After 2 hours of snorkeling, they finally gave up and we went back to our hotel. We took our lunch and hurried back to the port back to Batangas. Two days and one night of Fun! On to our next trip - Sagada!